An ideal way to update the appearance of your CR125/250. 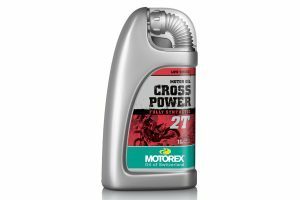 Link International, the Australia distributor of Polisport, has announced the release of its Honda CR Restyling kit, which is now available at dealerships and online retailers across the country. 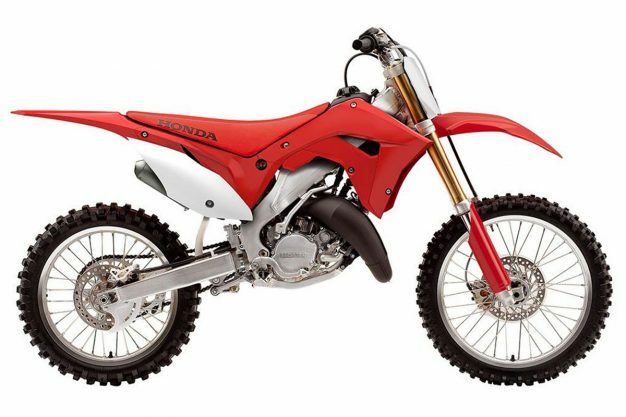 The restyling kit is designed to transform the look of your 2002-2007 spec Honda CR125/250 into the modern shape of the current Honda four-stroke motocross range. The complete kit includes a front fender, rear fender, front number plate, air box covers, side panels and radiator scoops, allowing you renew and revive your two-stroke machine. – Injection-moulded, quality plastic components with a perfect OEM fit. – Inexpensive alternative to OEM replacement parts. – Less prone to scratches. – Packaged in a new and rebranded kit box and individually bagged. 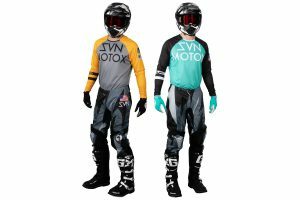 The kit is priced at RRP $279.95 and is now readily available. For more information, visit www.linkint.com.au.